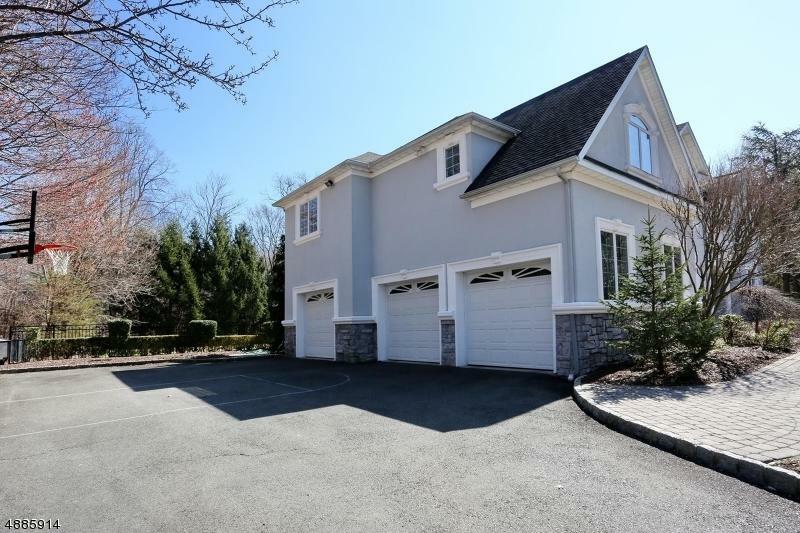 Beautiful sunny house on quiet cul de sac. Oversized bedrooms, great house for entertaining! 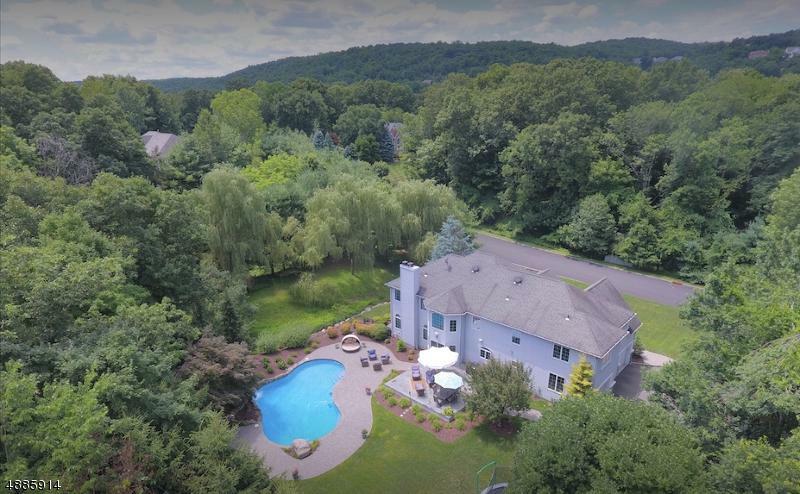 First time on the market this Leonard Home Builders/ Divak Developers custom built center hall colonial in excluive Ramapo Ridge on 1+ acres. Private with views of the Ramapo Mountains. 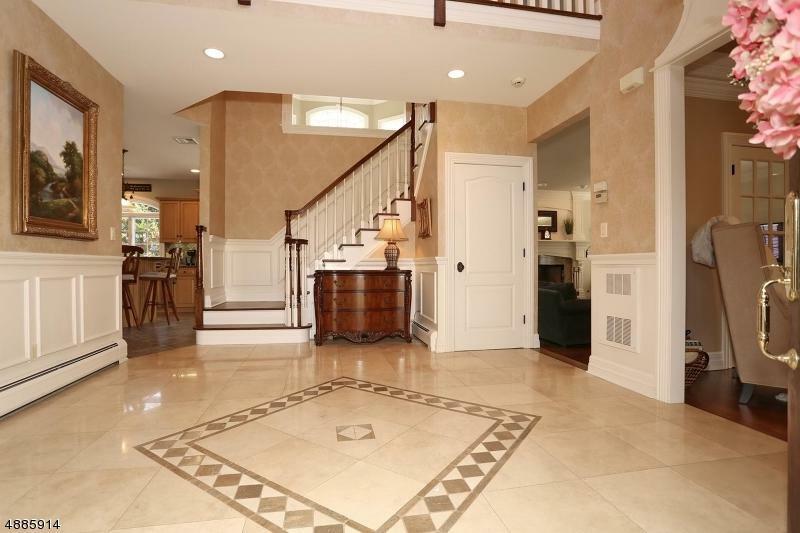 Salt water heated gunite pool with diving rock, patio, and fenced yard for entertaining. 3 car garage. Quiet cul de sac street. High ceilings, freshly painted with newly stained floors. Indoor/Outdoor sound system. Entensive trim work throughout! No HOA fees. Choice of Indian Hills or Ramapo High School. Come see and fall in love! Seller holds NJ real estate license.